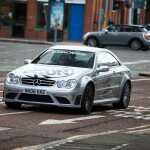 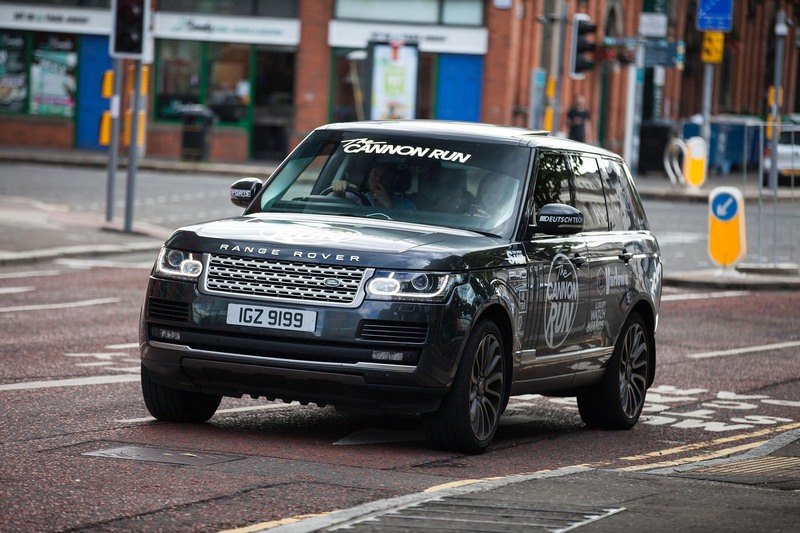 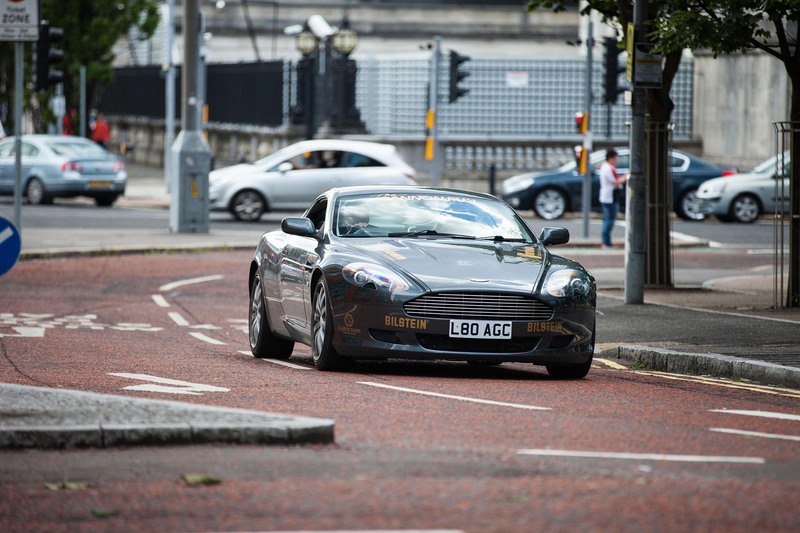 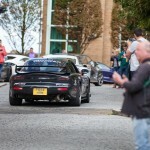 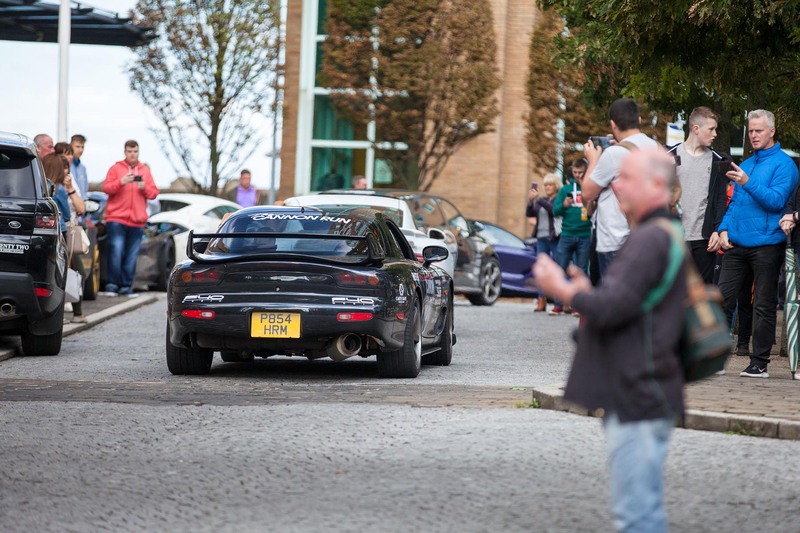 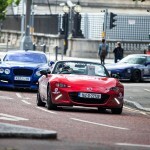 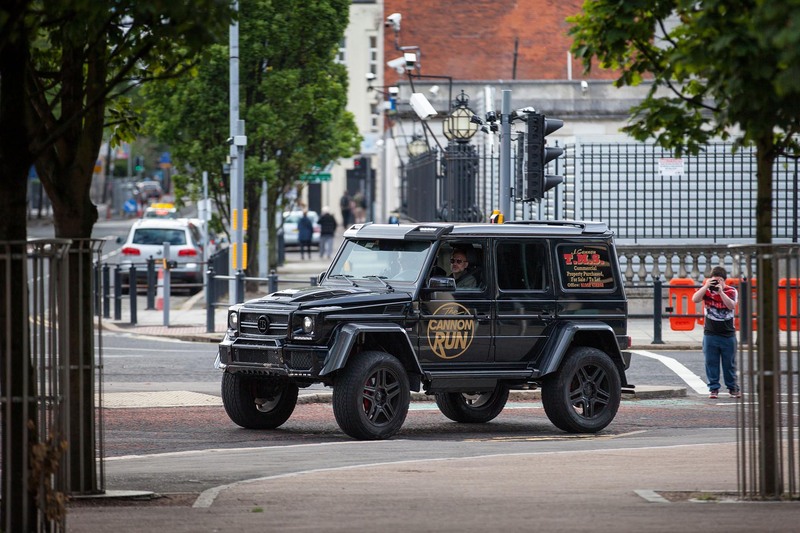 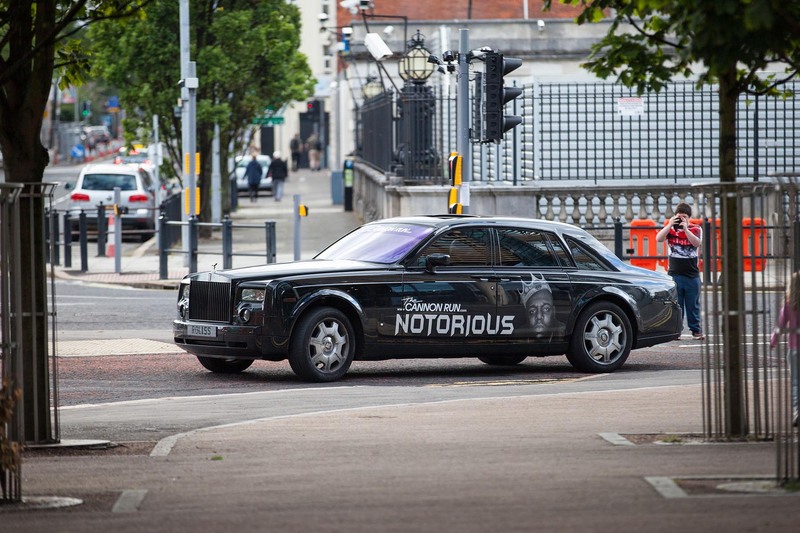 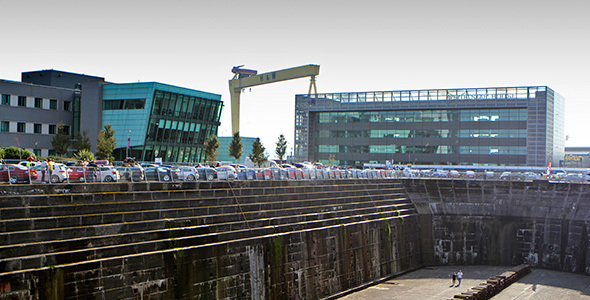 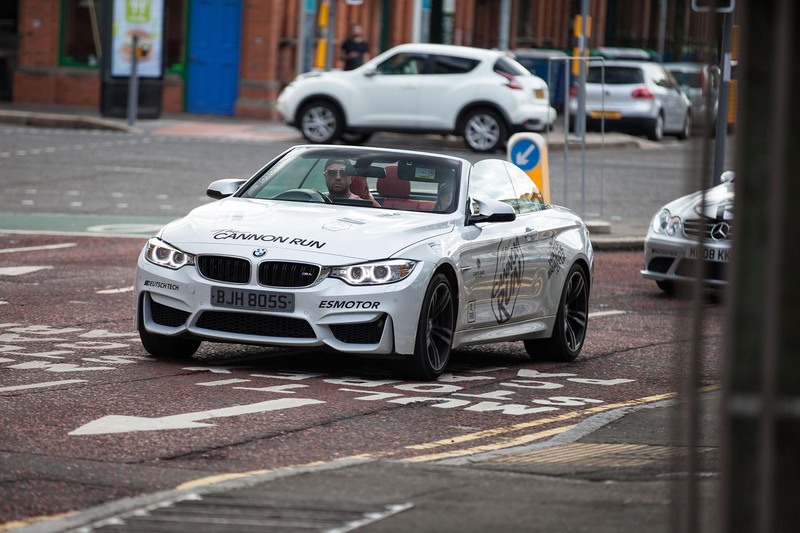 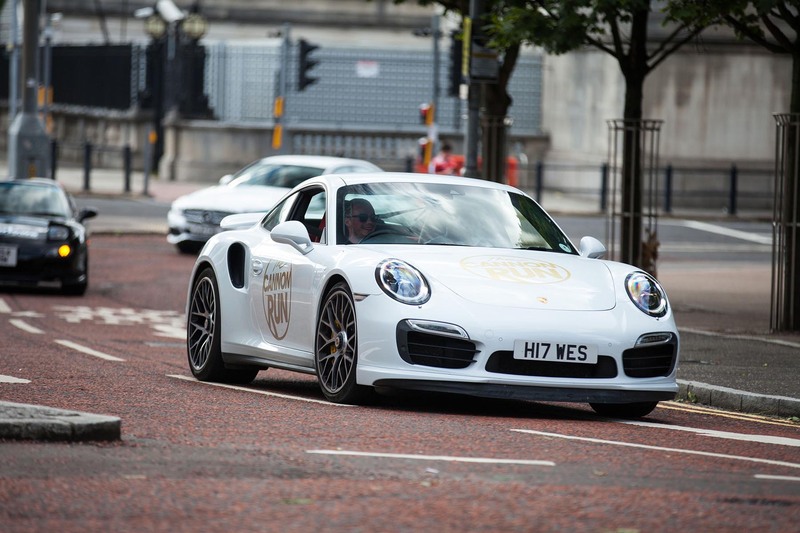 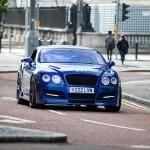 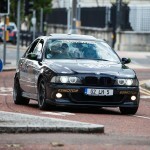 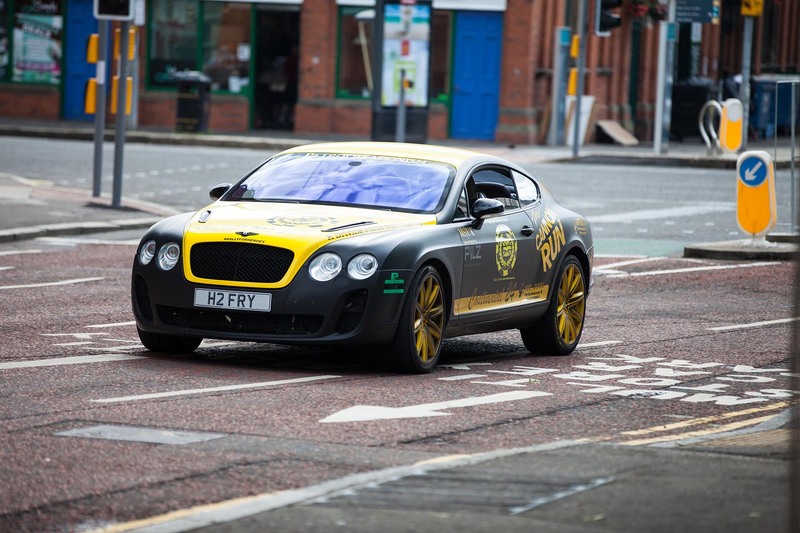 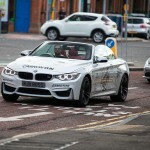 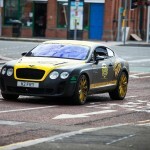 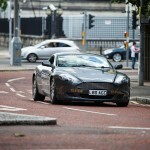 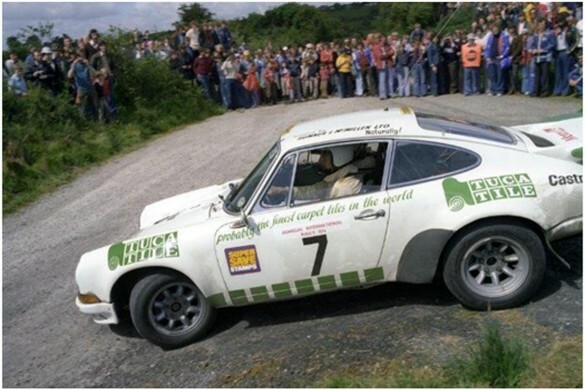 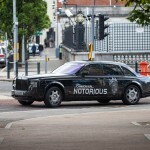 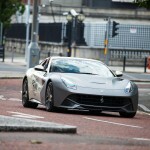 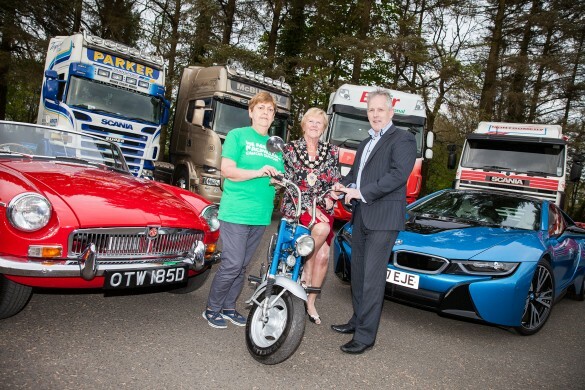 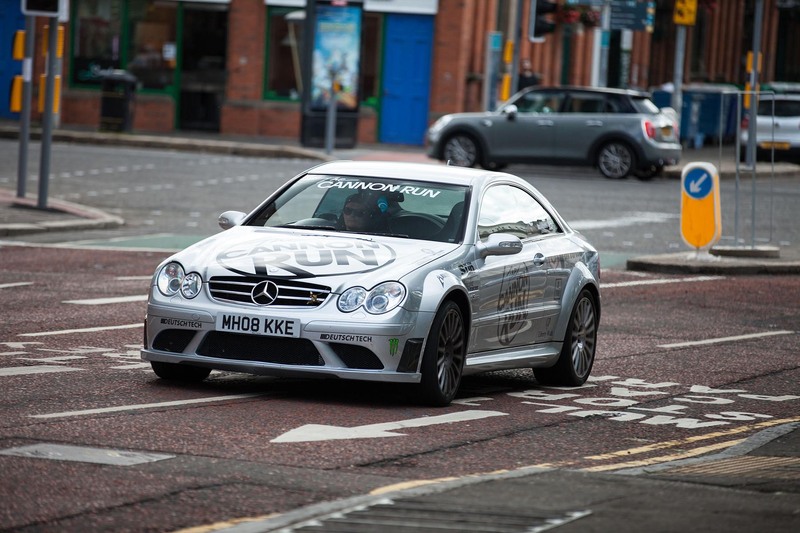 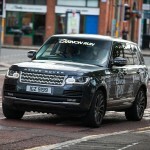 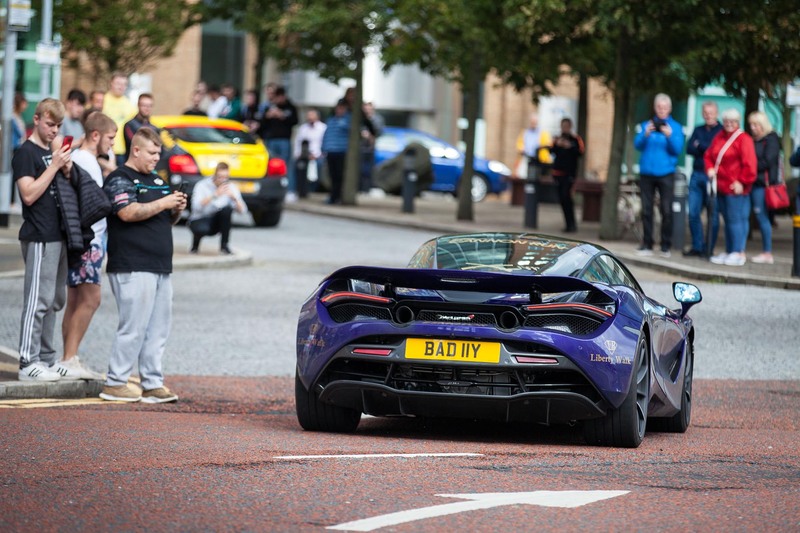 With the Hilton Belfast being the finish line of this year’s ‘Cannon Run Ireland’, huge crowds gathered outside the popular hotel in the hope of seeing and hearing what can only be described as dream rides for most of us, some of which you’d never even see on our shores. 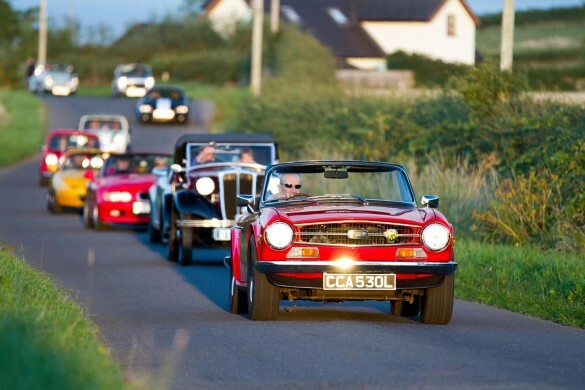 Welcome to The Cannon Run, Europe’s leading driving holiday experience. 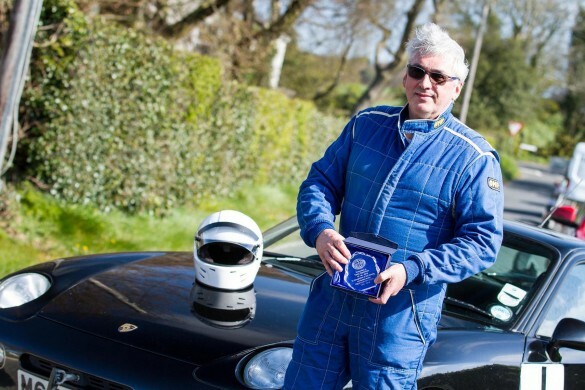 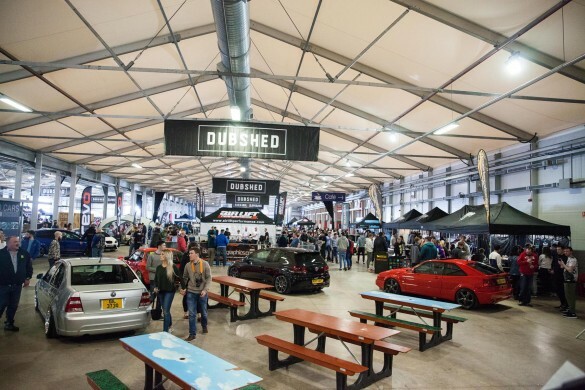 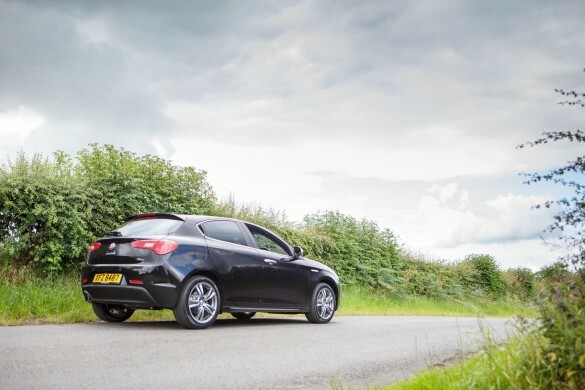 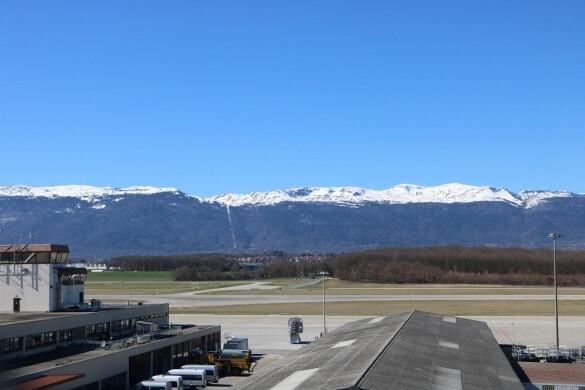 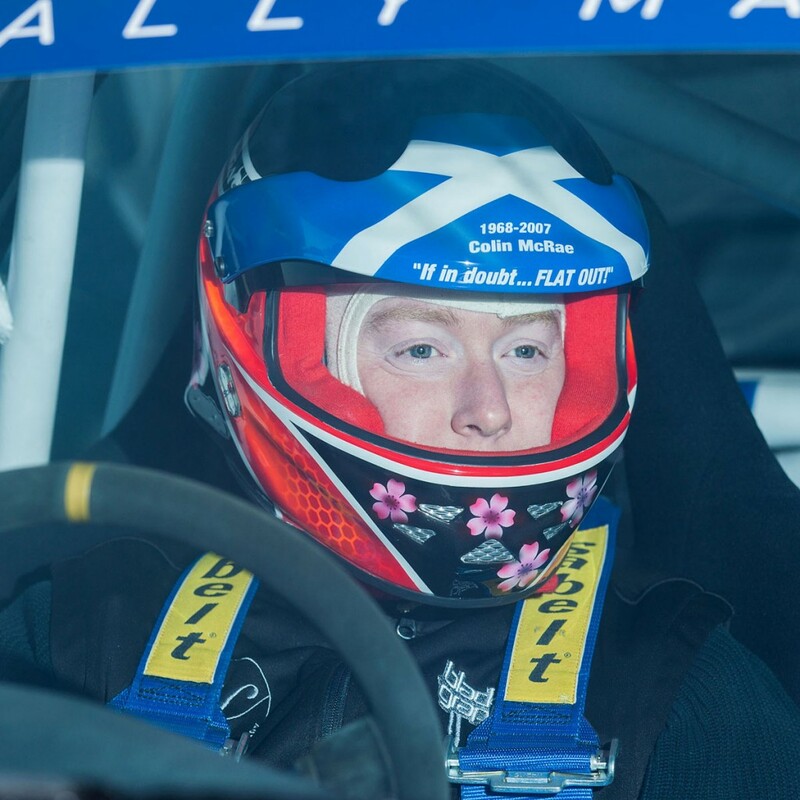 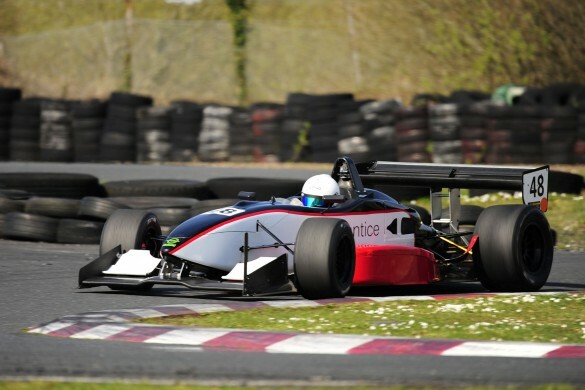 If exciting cars, luxury hotels, fine food and VIP parties are your thing, then this event really is for you, and having been told the pricing a week before this year’s run was about to start, I was pleasantly surprised at its affordability. 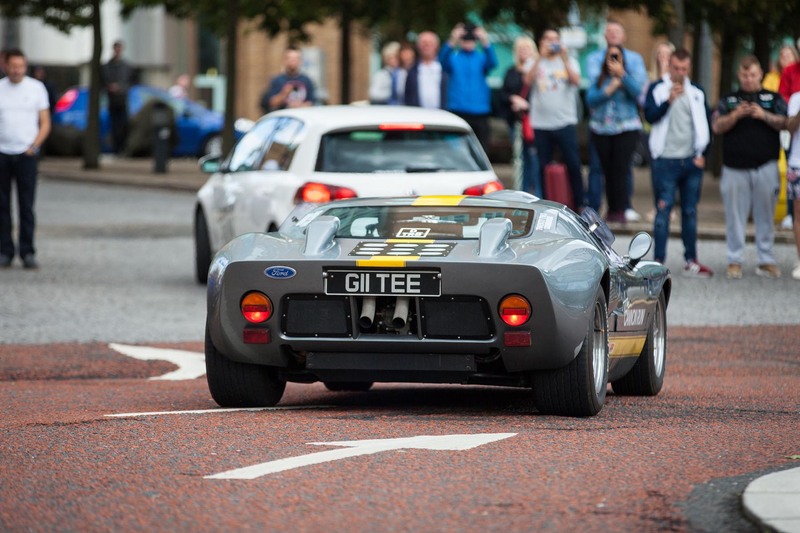 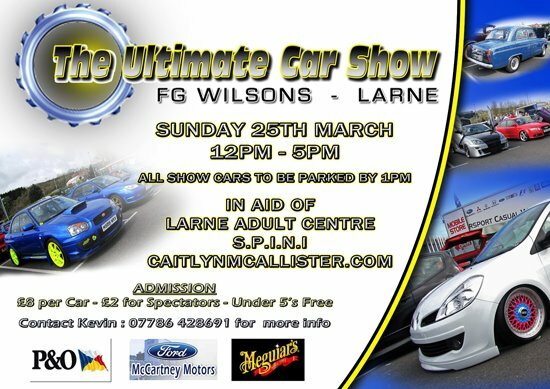 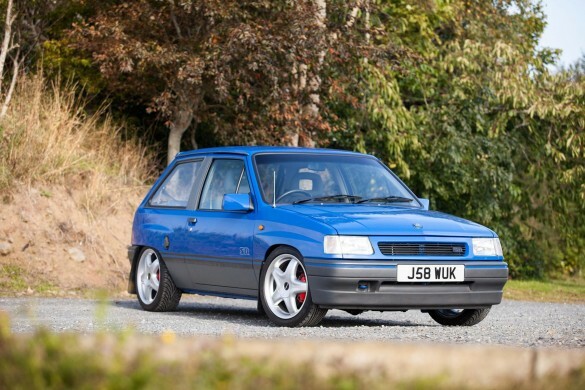 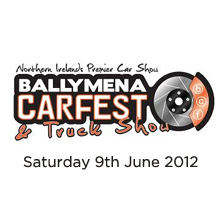 It isn’t just cars worth a couple of hundred grand that are welcome though, anyone with anything interestingly-automotive and of any vintage, is more than welcome on this event, which is growing in size every year. 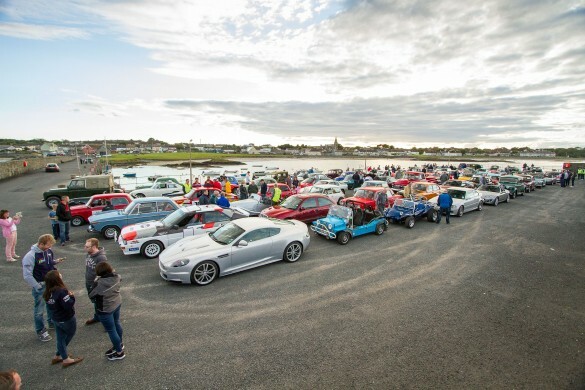 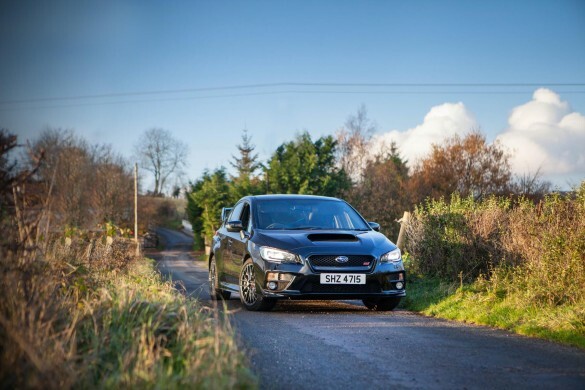 Absorbing some of Ireland’s most enjoyable roads and iconic scenery’s, this year’s run saw participants head from Dublin to Galway via Cork on day one, whilst day two was to finish in Sligo but not before a run to Westport – the Wild Atlantic Way was well used, and rightly so. 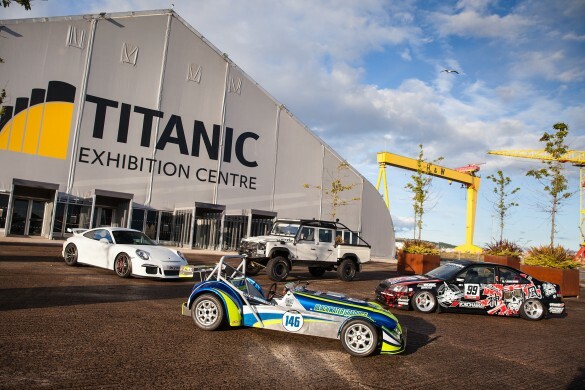 Onto day 3 and it was sunny Belfast as the final destination for the finish line and awards ceremony, but a run through Letterkenny, a lap of Downhill beach and a stop off at Carrick-a-Rede Rope Bridge beckoned, before a cuppa and brisk jaunt to our capitol city. 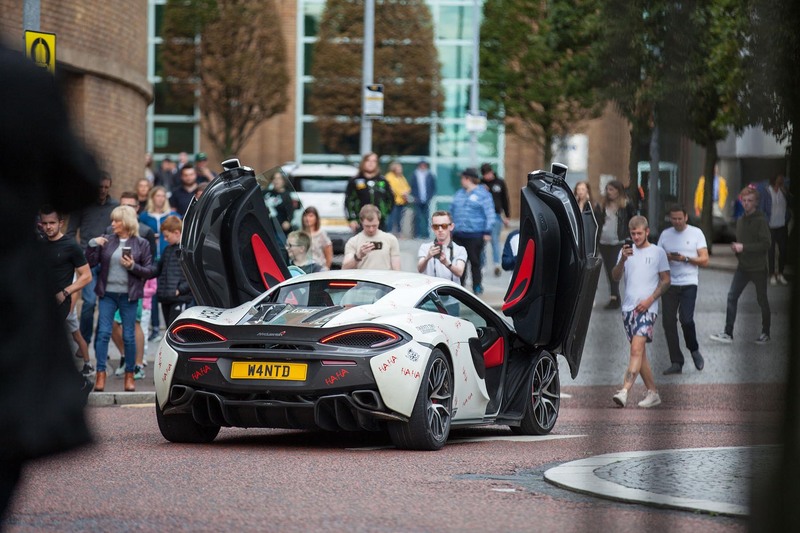 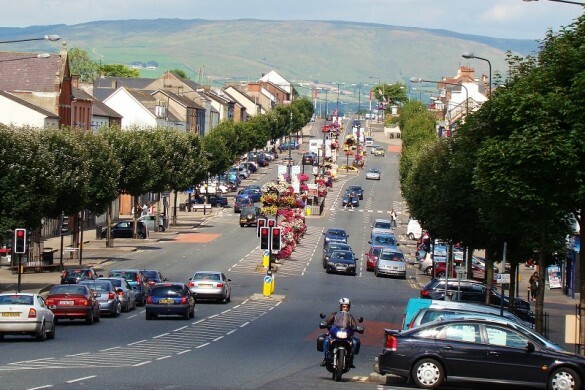 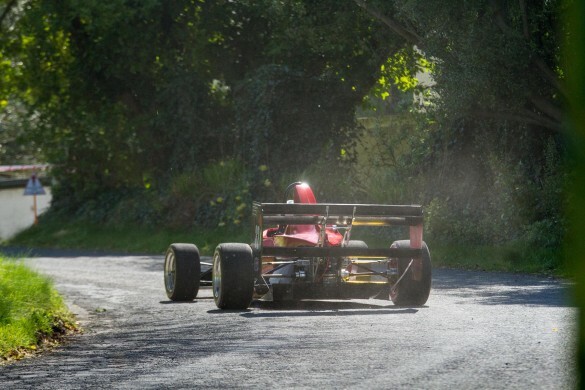 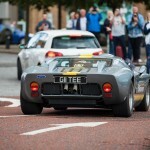 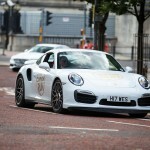 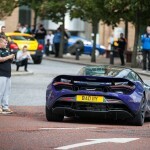 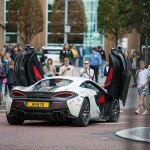 On arrival in Belfast, fans got more than they bargained for when a McLaren decided to ‘send it’ around the roundabout at the hotel, and despite a lack of driving talent, it was a spectacle none the less. 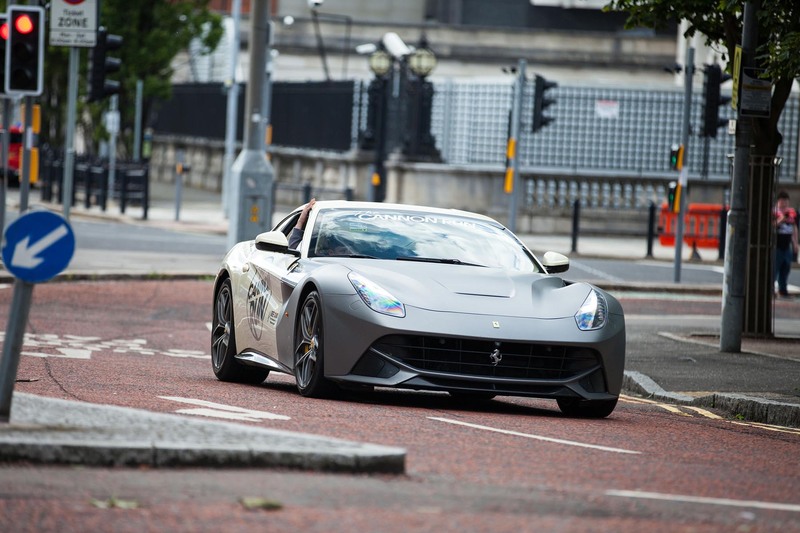 At the entrance to the hotel sat one of the finest prancing horses I have ever seen, a Ferrari 458 fitted with an infamous Liberty Walk wide body kit, this was a little bit special and in fact is only the fourth car I have seen on our shores fitted with such a kit. 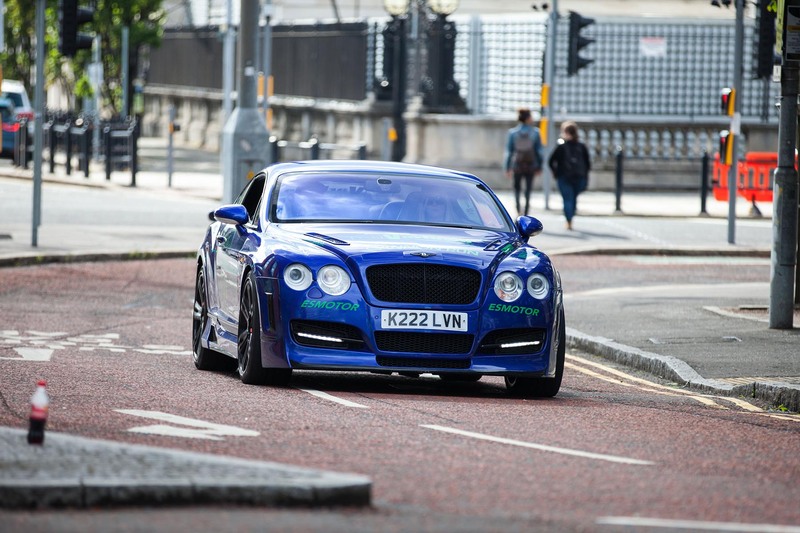 Following came a convoy of exotica from McLaren, Bentley, Ferrari and Aston Martin as well as extreme luxury from Porsche and Rolls Royce with a couple of BMW’s and Audi’s dotted in for good measure. 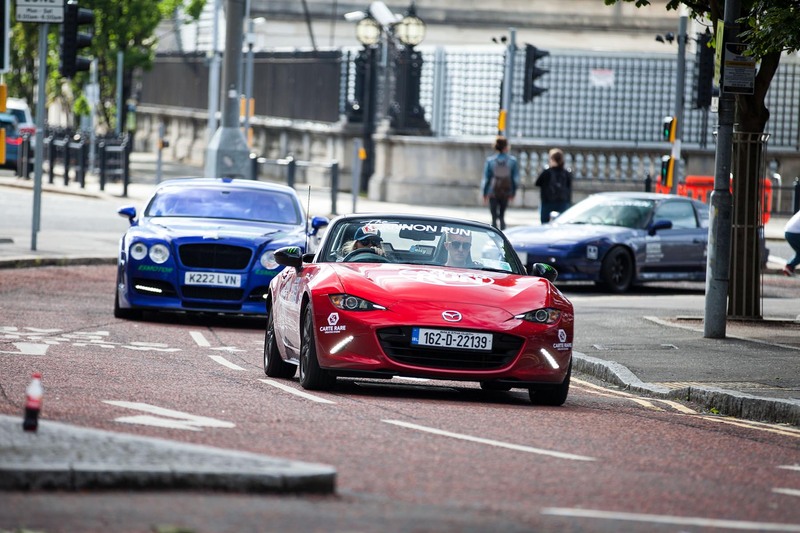 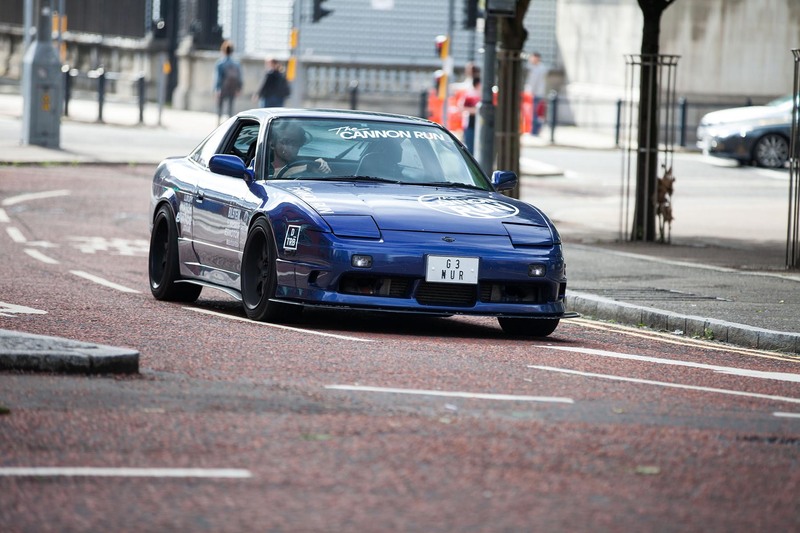 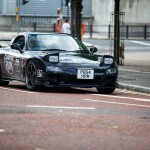 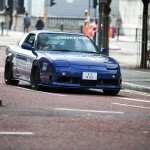 It wasn’t a complete western affair however as the land of the rising sun was represented in the form of a Mazda MX-5 and absolutely glorious RX-7 which sought to achieve the award for ‘loudest arrival’ when it pulled into the finish just behind a lovely wee Nissan 180sx. 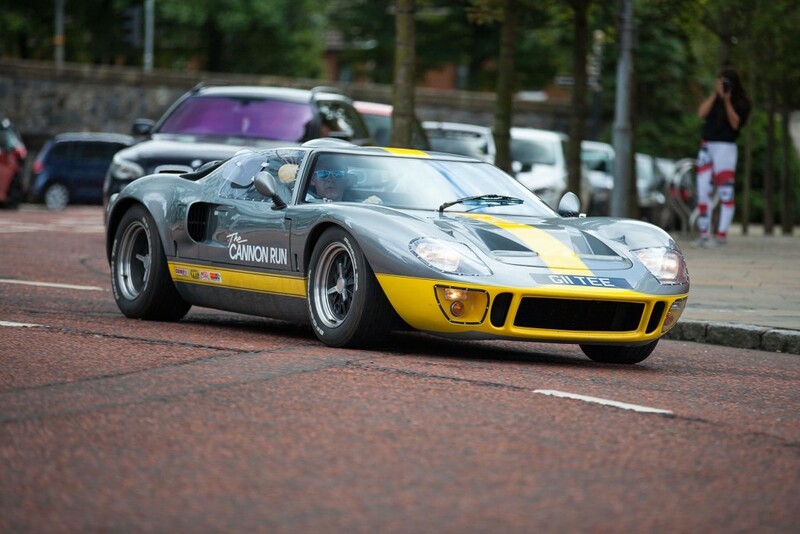 The most memorable car for me has to be the Ford GT40, just before I was about to set off for home, as my darling dearest had text to say the roast was almost ready, it appeared from a different road and took me a little by surprise. Despite being a modern remake of one of the finest cars Ford ever built, it was clear that this GT was put together with one of the most accurate and sympathetic kits available, even down to being equipped with a 5L V8. 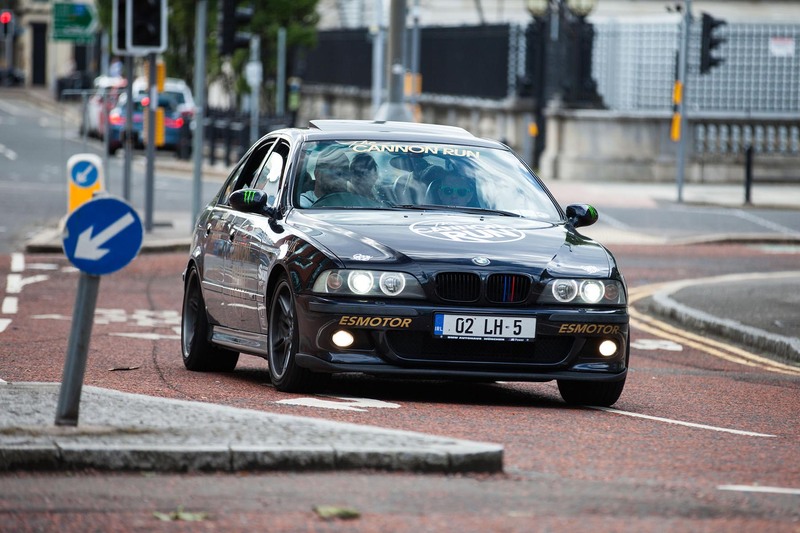 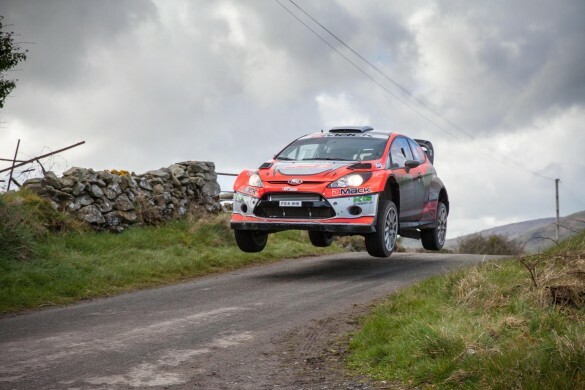 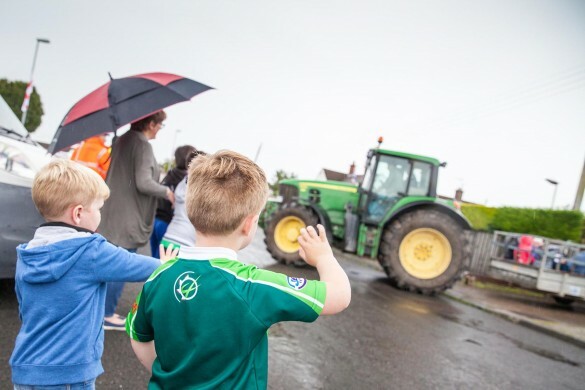 It was great to see such a run take in the sights and meandering roads of our wee country as well as to bring such fine machinery to the people of Belfast!